Of all the trips I’ve taken, the one to Vietnam stands out as being the biggest surprise. I expected to meet people who didn’t like Americans – and was greeted by smiling faces. I knew very little about the history, other than the period of the “American War,” but found it all fascinating – and I loved the food. During three weeks in the country, I became nearly obsessed by the local crafts and, even though I’m typically not a shopper, I managed to fit a lot into my suitcase and ship the rest home in a big crate. 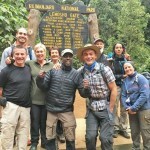 The credit for much of the success of our trip goes to the tour company we used: Ann Tours. My husband and I researched and booked our own hotels, but they provided drivers and guides who escorted us through cities and rural areas and even drove us between cities when that was practical. 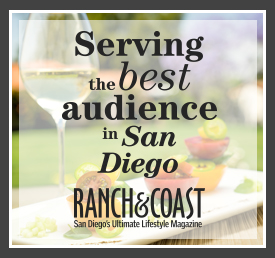 Once home, I wrote about “Finding Peace in Vietnam” for Ranch & Coast, San Diego’s luxury lifestyle magazine. Today, tourism is flourishing in Vietnam and several good tour companies provide authentic travel experiences for visitors. I hope you will carefully consider the one you choose because it will make all the difference in your trip. 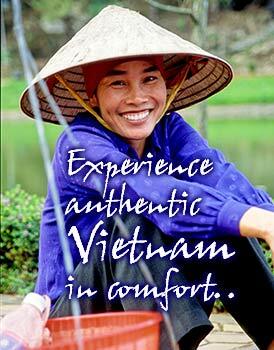 Vietnam Alive Travel was founded by Van Nguyen, a graduate of Ho Chi Minh City University of English and Tourism. His staff is expert at planning customized itineraries for individuals, families, and groups, and they also offer tour packages throughout Vietnam, Cambodia, and Laos. Tony Tien Huynh is the owner of One World Tourism. 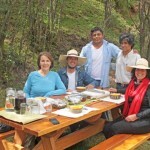 His company offers private trips and boutique tours for groups of 6 – 14 people. 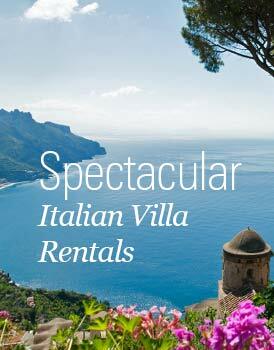 One World’s specialties include Vespa tours and motorbike tours, as well as eco-adventures and community tours. 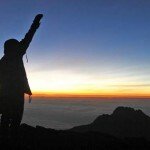 Because of their community interest, One World would be a good choice for travelers interested in voluntourism. Tan Ngo is the Assistant General Manager of Viet Horizon Travel, a company formed by five young, Engllish-speaking Vietnamese who are experienced tour guides. They cater to budget, mid-price, and luxury travelers and specialize in excursions to Vietnam’s resort islands, such as Phu Quoc, Con Dao, Cham, and Cat Ba. 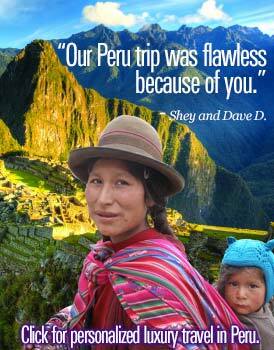 Their small personalized tours also include Laos and Cambodia. 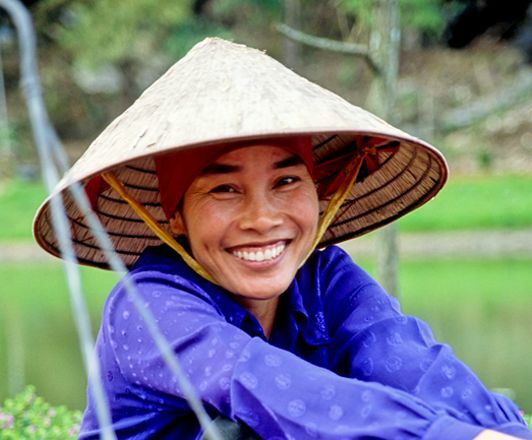 Even though we had a good experience with Ann Tours on our first trip, it’s very tempting to put our plans in the hands of Van Nguyen at Vietnam Alive Travel when we return. They claim to be “the premier private tour operator in Vietnam today,” and I have reason to believe that this is true. In the meantime, watch this blog. My next post will be on my favorite Vietnam hotels. I forgot to mention in this post that one of the things I really like about Vietnam Alive Travel is that they guarantee to reply to emails within 12 hours. 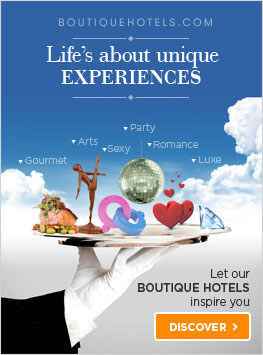 You will find the RSS for http://www.AuthenticLuxuryTravel.net on the homepage.